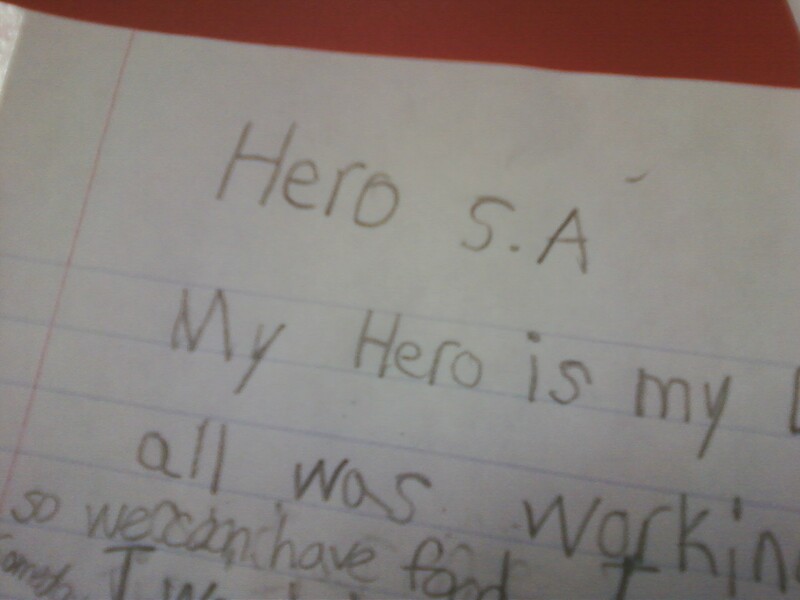 My kids finished up and turned in hero essays today. LOL that is too funny! Love kiddos. I had to think for a few minutes...hero essay!!!! Adorable!! Made me chuckle. Thanks for sharing! BOO'ED! ...with links to 5 freebies!